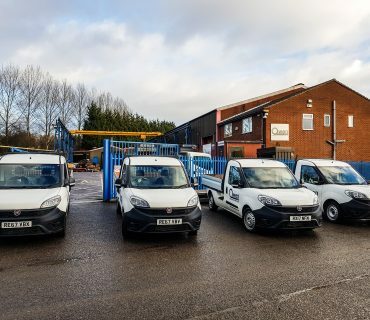 Since the demise of the British Rail organisation and the closure of its spring making and repair facilities, Owen Springs have continued to provide solutions for all the ongoing spring requirements of the industries rail operators on both heritage and main line. 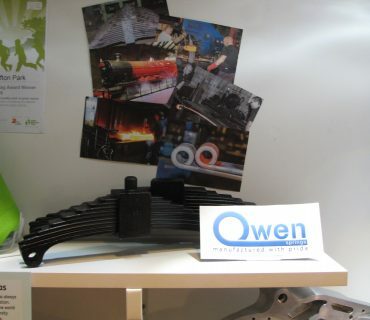 With equipment purchased from British Rails’ Derby and Eastleigh works, over 40 years of experience and expertise and an ever growing specification and drawing library, Owen Springs are able to manufacture or repair any form of locomotive leaf spring or wagon leaf spring to the original specification using many processes and methods that the original manufacturers specified. 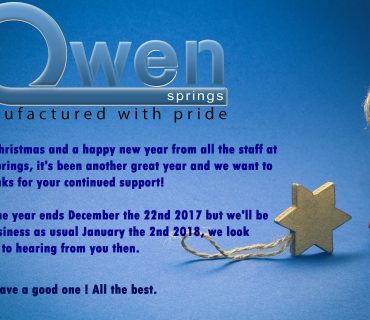 In addition, Owen Springs are the only spring manufacturer in the UK to heat each buckle up and press this onto the spring rather than weld it on. 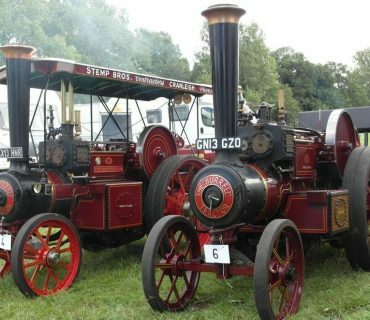 Typical of the projects Owen Springs have been involved in over the years and manufactured springs for are the Hogwarts Express, Tornado, Flying Scotsman and Sir Nigel Gresley. We are very proud to have been heavily involved, from design to completion, in the latest locomotive to be built in the UK, The Unknown Warrior.